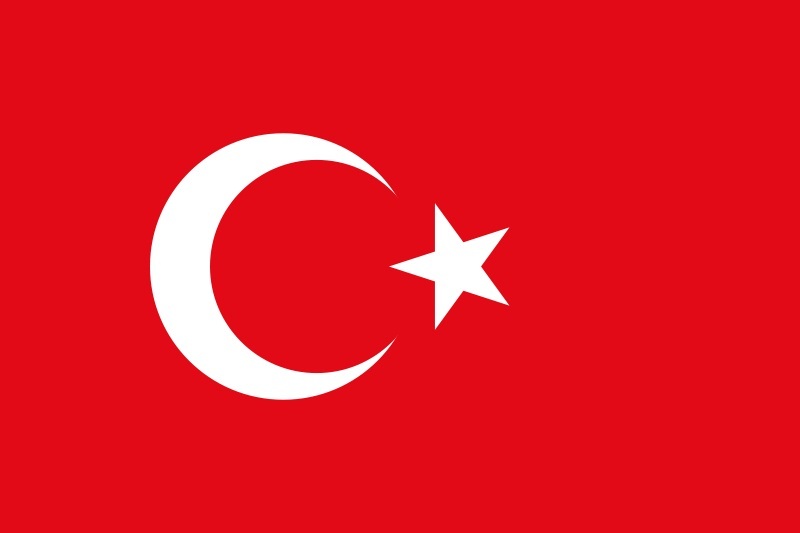 A postcard from Turkey, sent by Furkan. 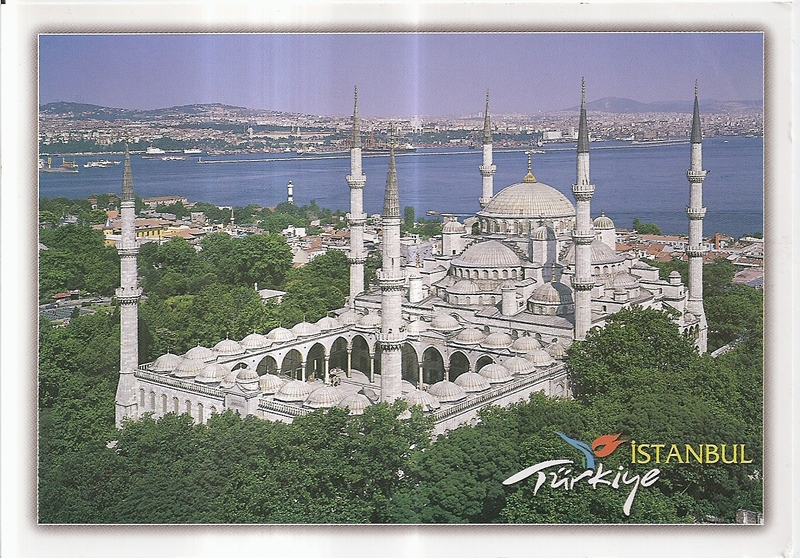 The postcard shows a view of The Sultan Ahmed Mosque (also known as The Blue Mosque) in Istanbul. 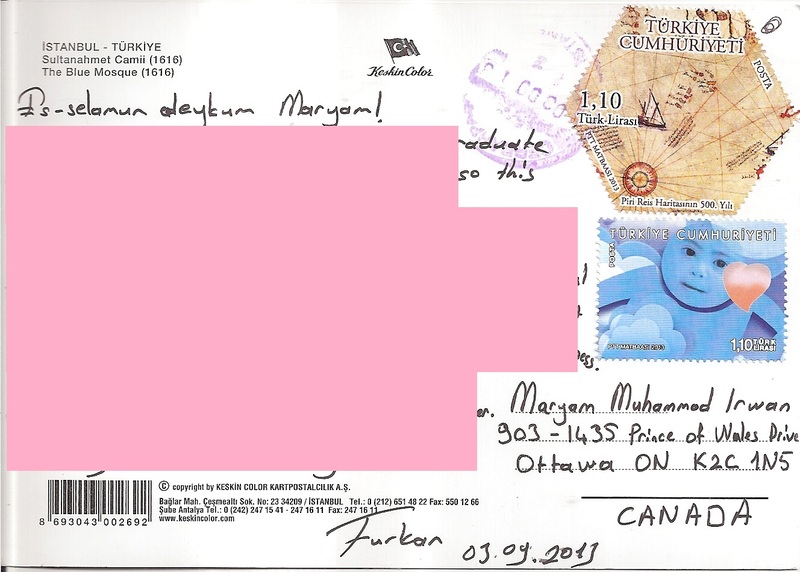 At the back, Furkan affixed two stamps, one of them is a hexagon-shaped stamp. The postmark date is 3 September 2013. Thanks a lot Furkan!